Protect yourself before purchasing an autograph on E-Bay. Be sure you know what you are paying for. There are many fraudulent signatures - people make money off of your love for George, which I detest. Per requests the above pic. is of George's signature. 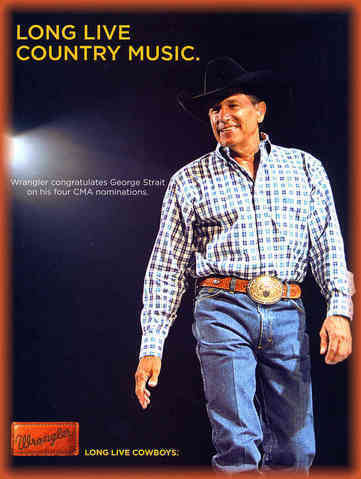 George Strait, Entertainer of a Lifetime. 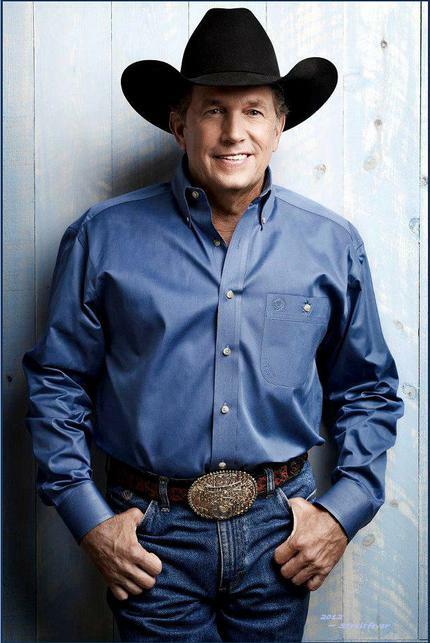 » George released a new album on March 29th, " HONKY TONK TIME MACHINE." It was recorded in Jimmy Buffett's studio in Key West back in July 2018. There are 13 great songs with a majority being co-written by George himself. Several singles were being played, with one already nearing the top 20 on radio. There are raving reviews everywhere, but listen for yourself, don't miss "HONKY TONK TIME MACHINE." » THE GEORGE STRAIT WEB STORE IS OPEN, selling the only official George Strait shirts, collectibles, and albums, including Box Set #2! » George reminded his fans during his final two year tour that ended in June 2014 that although he will no longer be touring, he is by no means "gone." 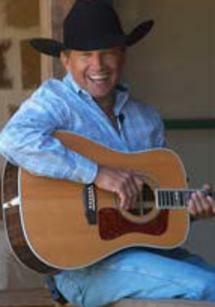 He is not retired, he signed with MCA for five more albums of Strait music in the years ahead. He will continue appearing in Las Vegas, check his calendar. » George said he was looking forward to more time for writing songs, and recording his albums. He will select, and choose his appearances. 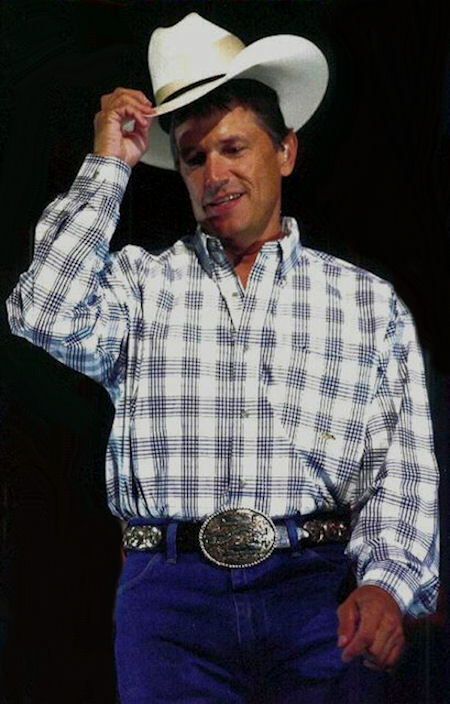 See GeorgeStrait.com You can also keep up with George's concerts, videos, and news on Facebook at the "George Strait Fever Page," or the George Strait Page* (make sure it's the one & only Official page,) it's open to the Public. 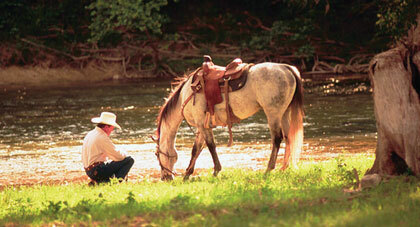 Strait Fever ~ This website was first created and established on AOL in 1992. 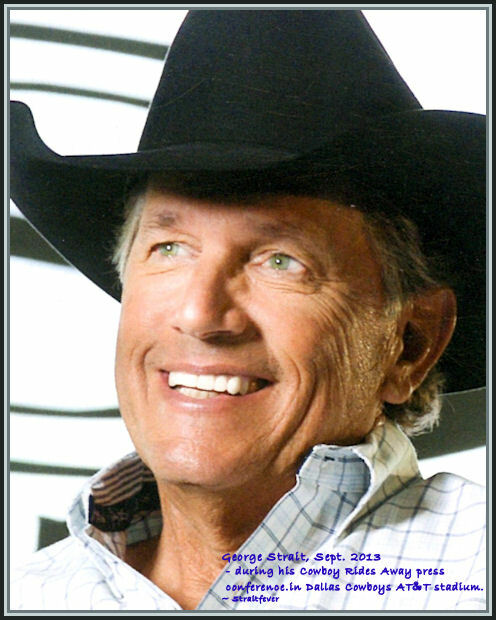 I am a career long George Strait fan, and I am proud to have the oldest George Strait site on the Internet, approved by Mr. Strait. I had the AOL Chatroom called "Strait Stuff," then started a Straitfever group in "Yahoo Groups." 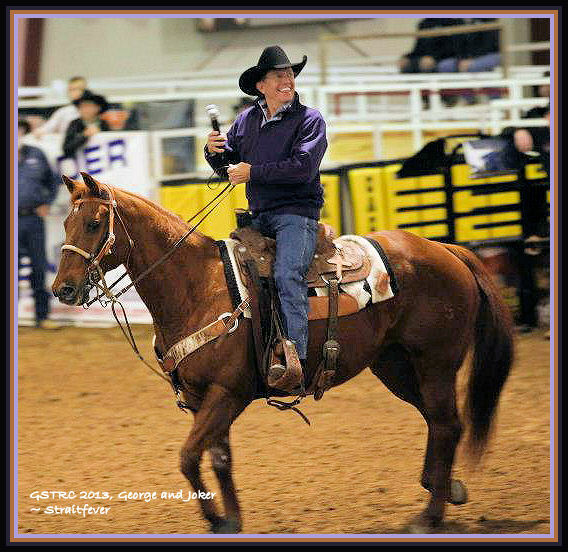 I moved the group concept to Facebook Groups under "George Strait Fever," feeling it was more user friendly, and a better place to share George photos, videos, reviews, news, and personal Strait stories. Please note: This is not George's website. Please do not write me with requests. I feel for your causes, and understand your feelings towards George however I am not employed by George, and I cannot help you. 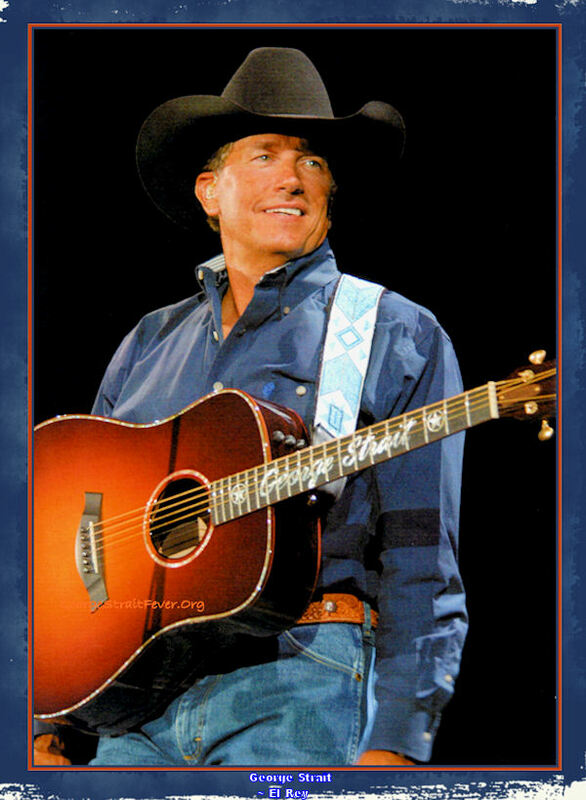 Write/contact George Strait or the Ace in the Hole Band using Manager Erv Woolsey's address which is on every George Strait CD/DVD. Currently has 60 #1 hits in a single chart format, more than any other recording artist - including all genres of music. He has sold close to 70 million records, garnering him 33 different platinum or multi-platinum albums resulting in the most RIAA platinum certifications in country music, and the third in all genres, behind only The Beatles and Elvis Presley. 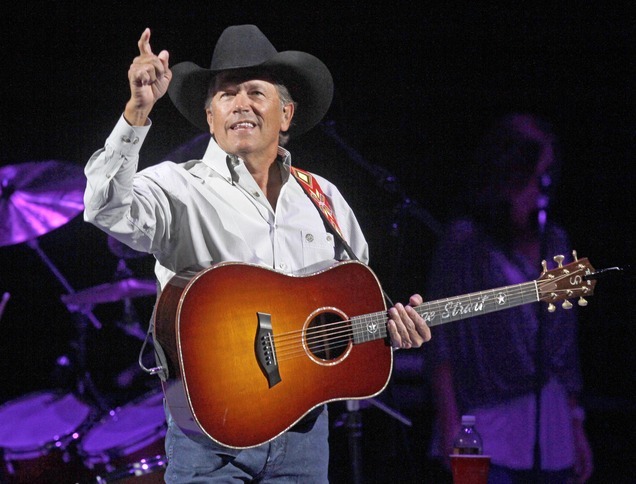 With currently 85 top ten hits George is the first act to hit the top 10 on Billboard for 32 straight years. 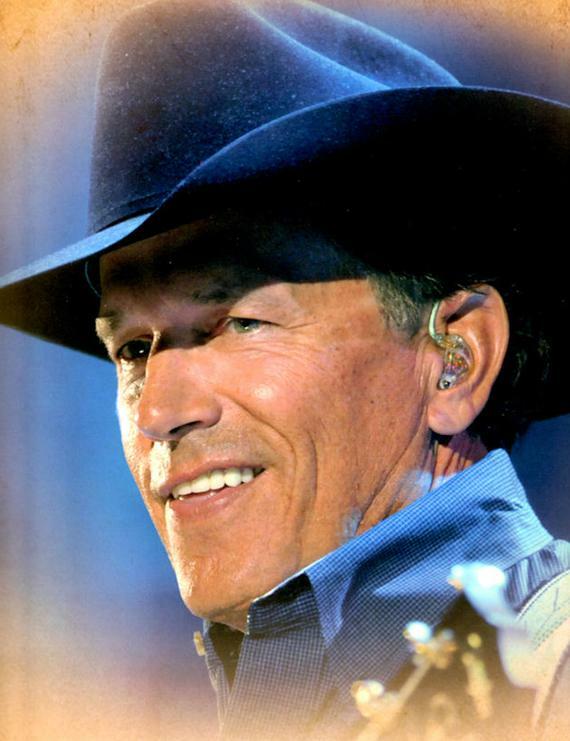 Long live the King of Country Music.